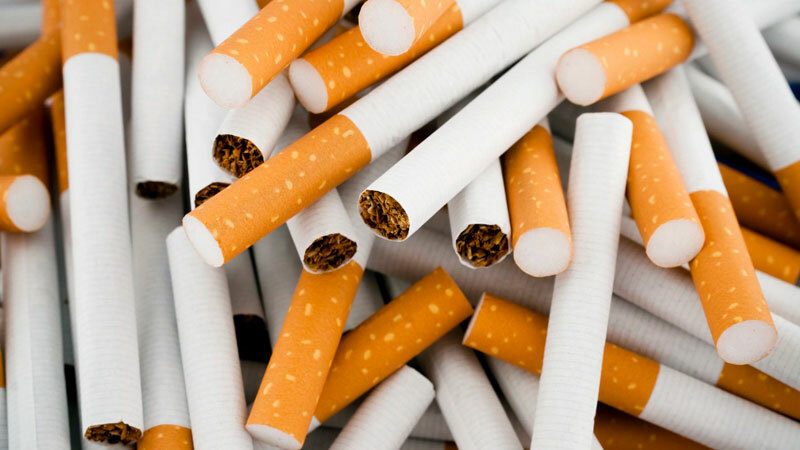 A Sri Lankan passenger had been detained by Customs officials attached to the Bandaranaike International Airport, while attempting to smuggle 148 cartons of foreign cigarettes into the country. Accordingly, 29,600 cigarettes valued at Rs. 1,628,000 were discovered. The suspect is a 41-year-old,resident of Minuwangoda who had arrived from Dubai. The detection was made at the Green Channel of the Arrival terminal by the Customs Assistant Superintendent. Further investigations are being carried out .